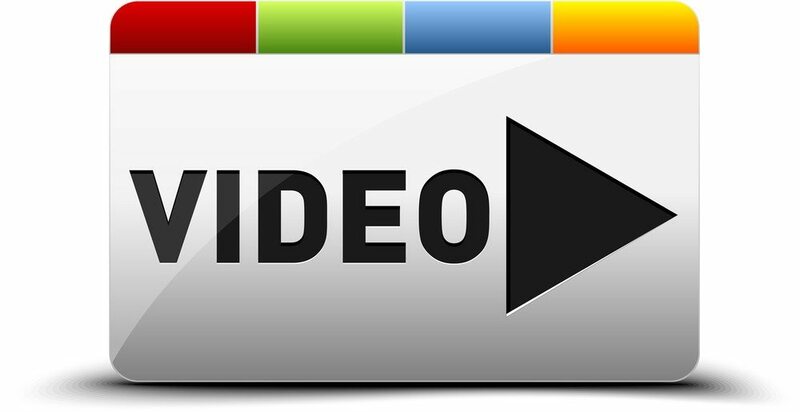 Video seems to be one of the most difficult mediums for real estate pros to master. While it’s probably also the most effective way to present unique, high-quality content online, the technological barriers and time constraints required to regularly shoot and edit video have always stopped busy real estate pros from taking up the task in earnest. This may be the one format where an individual in a single location is actually more powerful than a national or global company. A portal website with millions of dollars in investor backing can always create bigger websites, more complex graphs, and more in-depth statistical analysis of a neighborhood’s real estate market. “Big data” is clearly the realm of the big portals. What their servers, programmers and salespeople can’t do is walk through your neighborhood, highlight the most important places and sights in your community, and effectively speak to the importance of those locations to local homeowners. A single agent can shoot a video explaining the significance of a new farmers market to traffic and parking in a certain development, and why one neighborhood’s school board seems to be favoring Montessori education while another is trending toward Waldorf. Big data can’t do that. Recent technology upgrades have made the process of creating quality real estate videos much simpler for busy professionals. While there are certainly instances where a professional video shoot with high-end equipment and editing is appropriate, there are also many instances where a quick, good-quality video will suffice to get informational content out to potential clients on the Web. Since virtually every agent today uses a smartphone, it becomes an easily accessible tool to save time creating quick videos of neighborhoods, tips and educations for clients, testimonials and listings, where appropriate. Video on smartphones has been upgraded radically in the past two years. Shooting HD video is available on nearly every new smartphone available. The most obvious is the stabilization of the video. A user’s shaky hand is very easy to pick up on a smartphone video. There have been some big advancements in this arena, however, and to effectively shoot stable videos, one of the newest smartphones is necessary. The iPhone 5 has significant stabilization software onboard, which reduces much of the shakiness. The newest Android and Windows phones have developed similar software. There are add-on apps to take the stabilization further. Luma is one of a few apps that add cinema-style stabilization to your video. The results are dramatic when you consider the source of the video. Shooting video with an extra stabilizer has its drawbacks as well, as moving shots that pan up and down or side to side require the user to move the camera extremely slowly to let the stabilization software keep up with the corrections it’s making. You may want to shoot some faster-moving videos without the extra stabilization, but it really adds a professional touch when used correctly. Considering that real estate pros are not trained as videographers, there are a few quick things you can do to improve your steadiness when shooting video. They sound a lot like sports coaching. Keep your feet shoulder-width apart or wider. The smartphone should be held horizontally. Now that you’ve shot a few videos, you need to get them online. Most phones will let you upload them directly to your own YouTube channel with an app. Most pros, though, will want to add voice-overs, music or some sort of editing to the videos. There are a handful of apps available to do this, including Videolicious, which is a simplified video production tool. The app allows you to select a few video clips on your phone, compile them into one video with fade in/out transitions, voice-over the video if you’d like, and add music. There are other editing programs for higher-end production, but the barrier to most agents’ use of video is just the complexity. Videolicious gets you from video clips to a smooth, voiced-over video montage, uploaded to YouTube within a couple of minutes — no need to work on anything but your smartphone. After uploading to your YouTube channel, you can simply get the embedding code from YouTube’s “Share” options. Add a few hyperlocal videos to your neighborhood page, and see how consumers like it compared to a data-driven page on a portal. Numbers and data are important for research. Emotions, however, drive the actions that people take when buying a home. A neighborhood video, created and voiced by a local agent who truly understands the neighborhood, will generate far more emotional attachment than the next flashy chart.